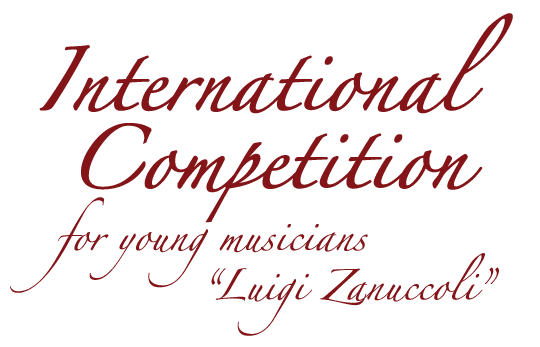 Concorso Internazionale per giovani musicisti "Luigi Zanuccoli"
By car: motorway exit at Rimini and Cesena Nord, take the SS9 Via Emilia towards Savignano sul Rubicone, then follow the sign for Sogliano al Rubicone (FC). Therefore, the organisation will provide a free Competition Shuttle service throughout the entire duration of the competition. The shuttle will provide transport between Sogliano and Savignano sul Rubicone and Cesena train stations. Specific shuttle times will be published here on the website from the 20th of May 2019.